Every year, around 6,300 women in the UK are told they have a condition called ductal carcinoma in situ (DCIS). In the US this figure sits at over 50,000 women, while in the Netherlands 2,500 women are given this diagnosis. 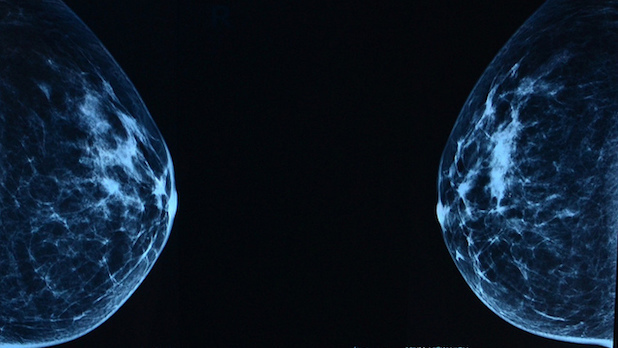 These women are often told the condition is a potential precursor to breast cancer. And some are even told they have stage 0 breast cancer. This information comes in spite of doctors knowing that not all women with DCIS will go on to develop cancer. What they don’t know, however, is how to tell the difference between cases that will develop into breast cancer and those that won’t.